With the end of the 2013-14 legislative session in sight, at least some of Michigan’s Republican lawmakers (those most in the pocket of the insurance industry?) still insist on plodding forward with legislation to dismantle Michigan’s No Fault auto insurance system. The most recent effort is from Sen. Arlan Meekhof (R-30th District in Kent County) who, on November 13, 2014, introduced Senate Bill 1148. The Meekhof bill promises no savings for auto insurance consumers. Indeed, it almost guarantees increases in the cost of auto insurance and strikes a blow at providers of in-home attendant care nursing providers. Although it’s not as draconian and unfair as some of its predecessor bills I’ve written about at length on this auto law blog, SB 1148 is certainly no friend to consumers and Michigan auto accident victims. On the other hand, if you’re an insurance company, you will really like what’s in SB 1148. 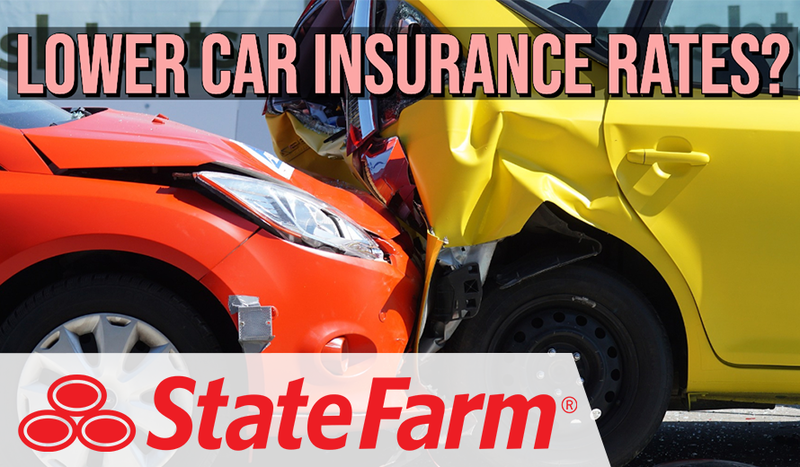 There is no promise of guaranteed savings for auto insurance consumers. No proposed cap on No Fault medical benefits. No proposed No Fault medical provider fee schedule. An incorporated MCCA will replace the existing unincorporated MCCA. Absent are many of the treacherous proposals advanced in previous plans for so-called No Fault “reform,” such as restrictive definitions of “reasonable charge” and “reasonably necessary” allowable expenses and restrictions on rehabilitation benefits and on home and vehicle modifications. The limitations on in-home attendant care proposed in SB 1148 break down into two categories: providers who are family and/or household members; and providers who not. Payment is limited to 56 hours per hour regardless of the level of care provided. Payment is limited to $15 per hour regardless of the level of care provided. Strangely, SB 1148 tinkers with the “allowable expenses” statute in such a way as to create the impression that “allowable expenses” will – after January 1, 2015 – cease to be provided under the No Fault Law. Currently, there is no “Chapter 21B” in the Michigan Insurance Code. Instead, “Chapter 21B” is currently only a proposed addition to the Insurance Code – an addition that exists exclusively, albeit in a quite limited fashion, in Senate Bill 340 and House Bill 4718, which were introduced in May 2013. Tomorrow, I will discuss how SB 1148 compares with other No Fault “reform” plans that are currently on the table.